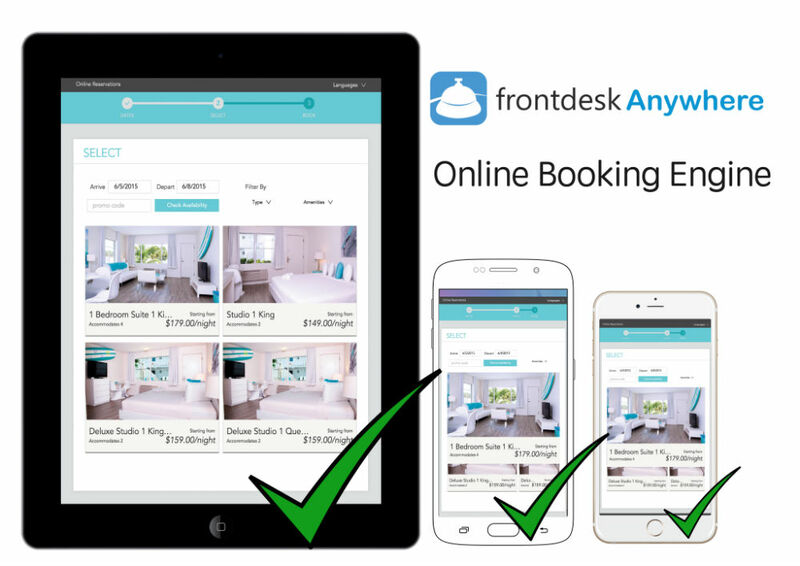 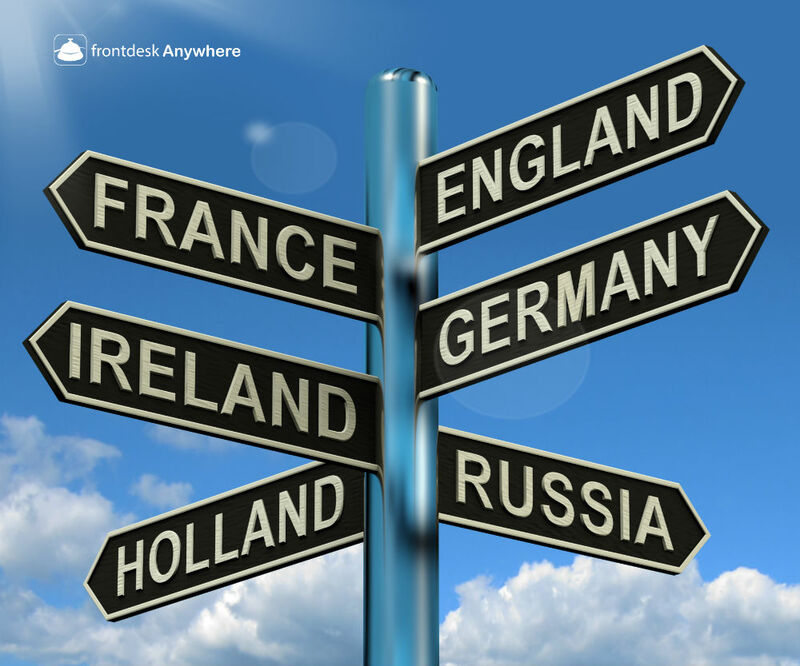 Learn more about how to improve your hotel and guests experience with Frontdesk Anywhere. 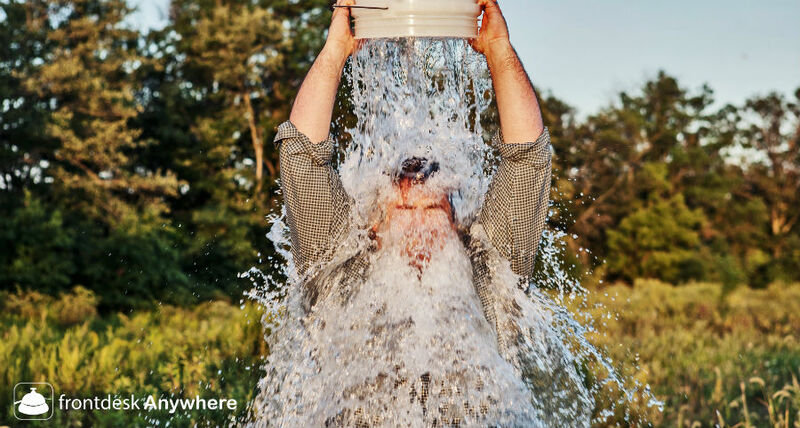 What Can the Hospitality Industry Learn from the Ice Bucket Challenge? 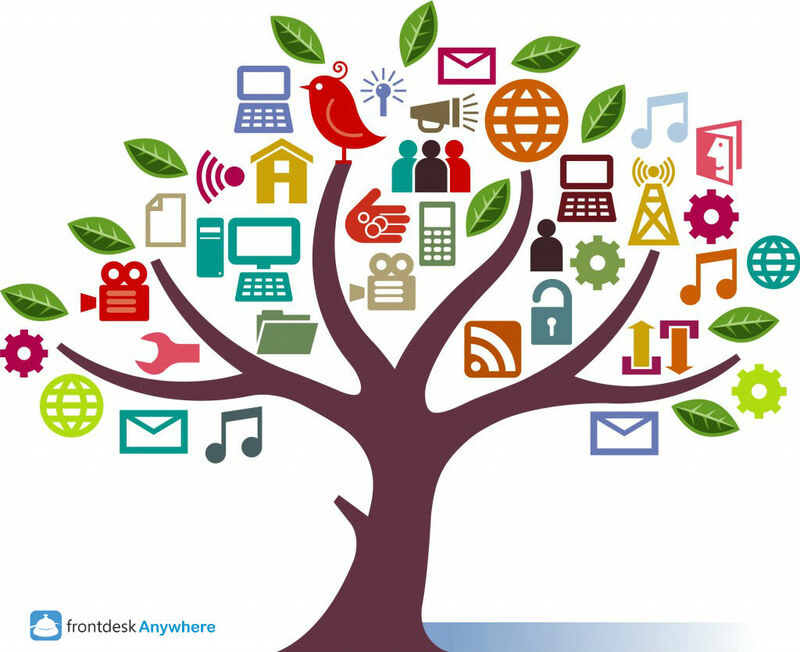 Is Your Booking Engine Mobile Optimized? 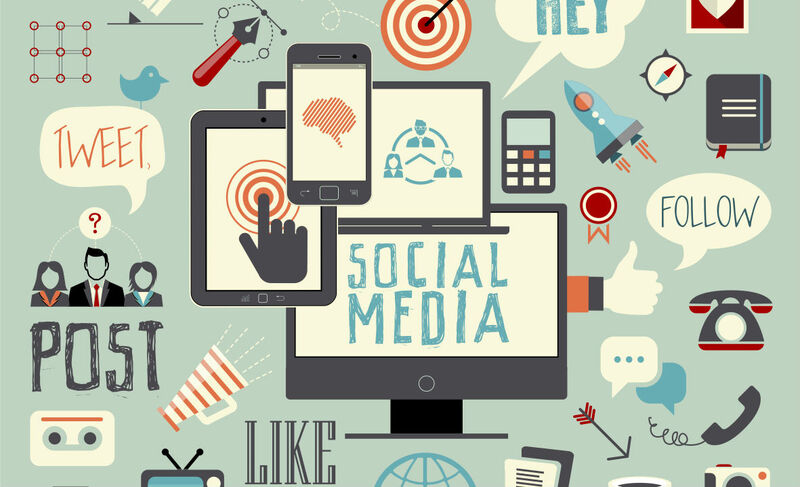 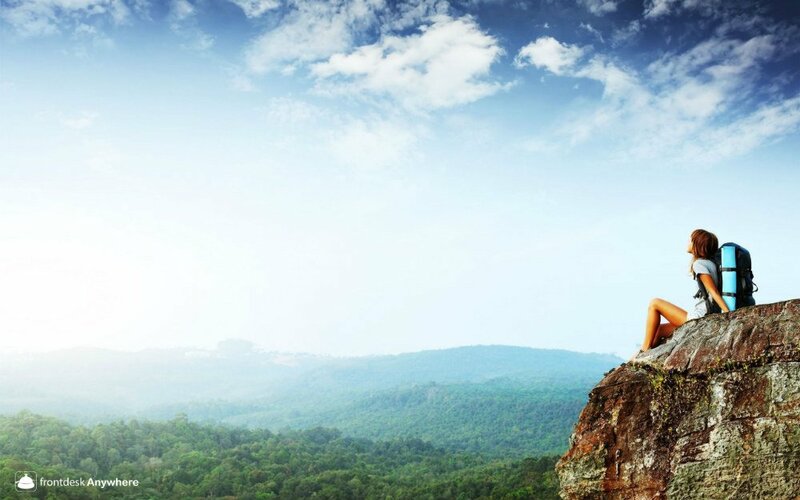 What Social Media Platforms Should Your Hotel Use?